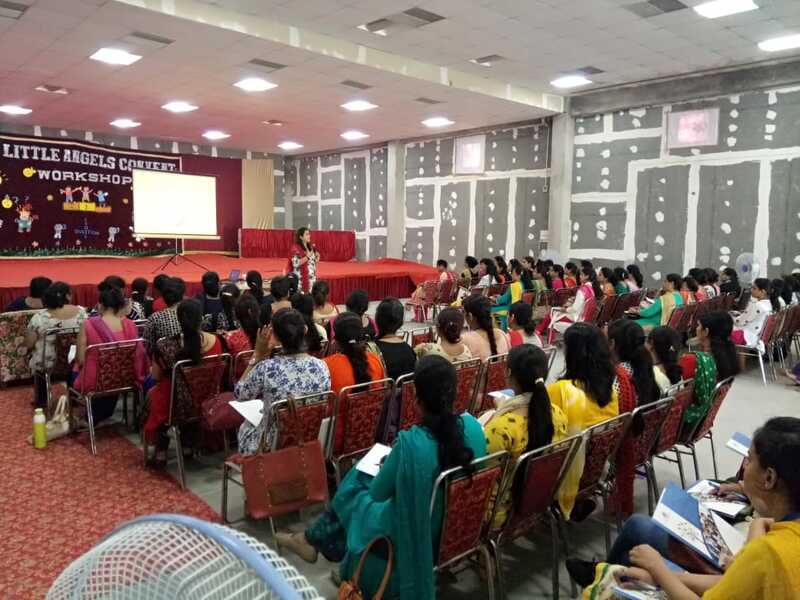 An interactive activity based faculty development session was conducted by Ms. Himani Mittal at S.S. Little Angels Group of schools, Ambala. It was attended by 85 teachers. The session was oriented towards “Effective Classroom Management & Skill Building” wherein the teachers identified their own management style and learnt how to adapt and modify for improved results. Incorporating blended learning for effective teaching was also touched upon.